Clear progress in access to fresh, nutritious foods for children and the disabled in Iowa are at stake in the White House plan for SNAP. The Trump administration has proposed a 2019 budget with deep cuts and fundamental changes in the Supplemental Nutrition Assistance Program (SNAP). Formerly known as Food Stamps, SNAP every month assures access to food for more than 350,000 Iowans and pumps more than $38 million into the state economy. The White House proposal would cut of about $213 billion from SNAP over the next decade. About 40 percent of benefits issued to SNAP recipients would be held back by the USDA. Some cuts would go to fund non-perishable food boxes. Other cuts would just reduce access to food for citizens. The budget also would kick some recipients off the program. Now adults who are not raising children or are disabled have just three-month of food aid over three years. The change raises the age for those who can get food under that provision to age 62. It was formerly 49. The younger adults would get nothing. Also the White House proposal eliminates the minimum benefit, and caps assistance to any household at six people. These changes would have unfortunate effects on already high levels of food insecurity in Iowa. 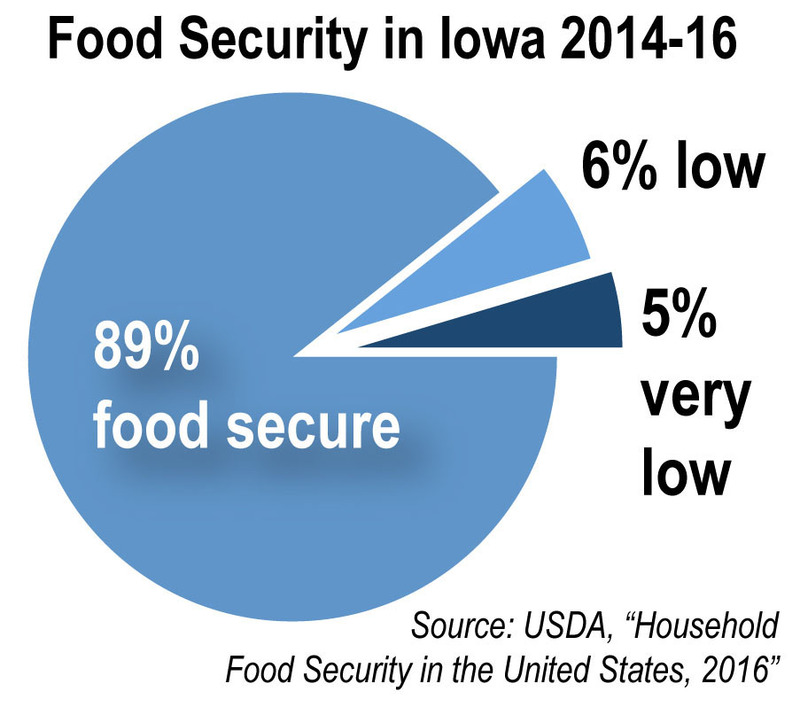 An estimated 10.7 percent of Iowans are considered food insecure, meaning they lack consistent access to affordable, nutritious food. SNAP assisted one in eight Iowans in fiscal year 2016. Of those families receiving SNAP benefits, 69 percent have children, and more than 25 percent of benefits go to households with family members who are elderly or disabled. The benefits are not overly generous. In December 2017, Iowa SNAP recipients received just $1.15 per meal. Food insecurity is correlated with obesity and chronic disease with adults and poses serious threats to child development and school performance. 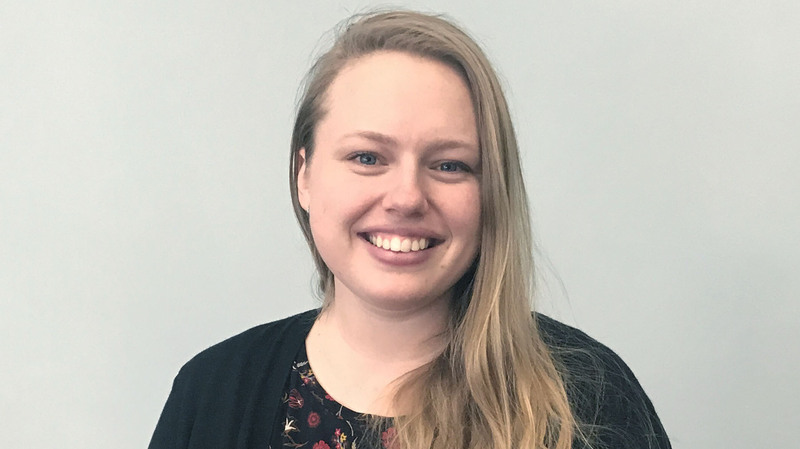 Research has shown that “every $5 in new SNAP benefits generates as much as $9 of economic activity by adults in families to receive benefits.”  SNAP spending contributes to local spending and cuts would hurt small grocers in rural Iowa. Instead of an opportunity to choose nutritious food in the current debit card system, the administration would offer delivered boxes of foods such as canned meats, cereal and shelf-stable milk. The alleged savings from the change ignores the cost of delivery. There has been clear progress in getting SNAP to provide access to fresh, nutritious foods for children and the disabled in Iowa. For instance, some Iowa communities have piloted a program called Double Up Food Bucks that doubles the value of food dollars up to $10 to purchase fresh produce at farmers markets in order to incentivize healthy eating. Food boxes are a poor substitute for that kind of initiative. The White House proposal takes Iowa backward on health and food access. Ibid, Iowa Department of Human Services.